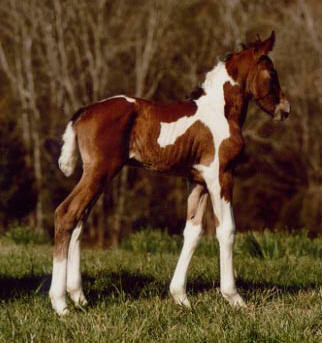 Photographed here at two days old, this filly has developed into a nice dressage or sport horse prospect! Huge extended trot! Built uphill. 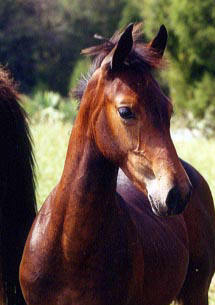 Very calm, sweet, willing filly out of an athletic Polish mare. 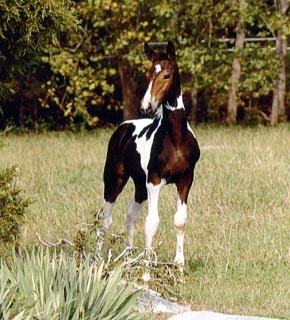 Extremely handsome, fancy colt with classy markings out of a proven producer. 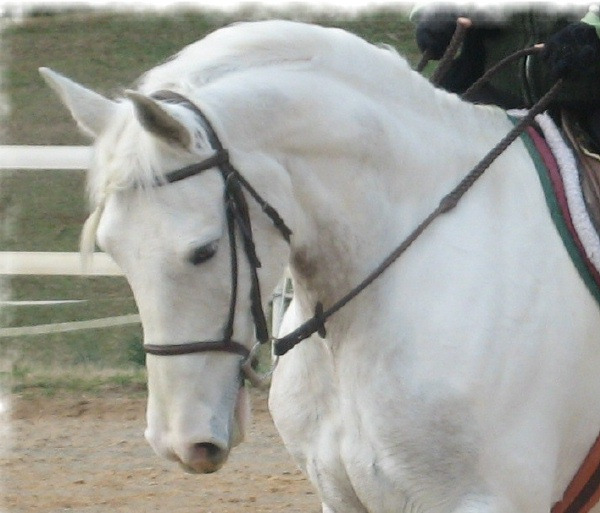 Excellent dressage/sport horse prospect. Big movement and a great mind! Solomon was born sensible and wise, hence his name. The precious personality that will make someone an excellent partner. Without a doubt an exceptional filly! Solid black, outstanding conformation and movement! She's a TEN! The sky's the limit. We now call her Raspberry Vinaigarette...it was the only way we could describe her color! 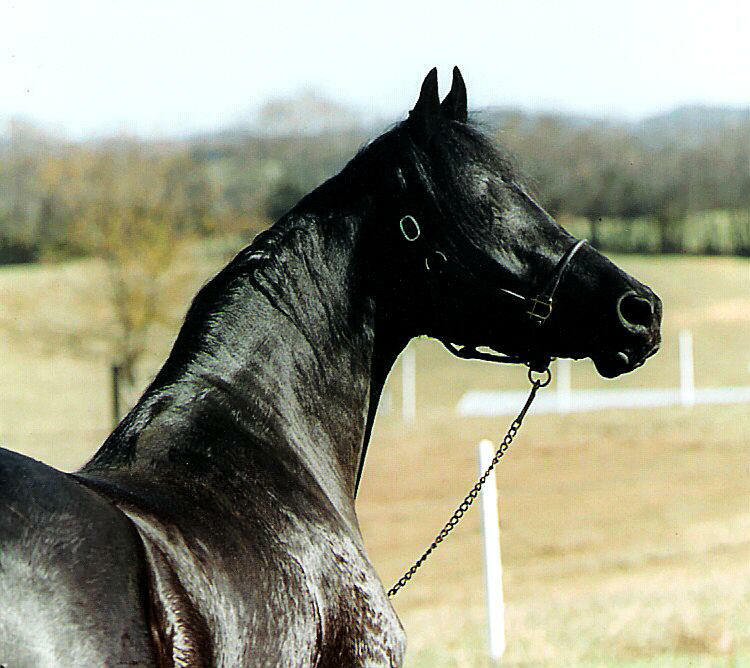 )Beautiful....Baroque....Dressage prospect! She is coming 5 and wonderful on the trails. Almost unflappable. She trailers, clips, loads no vices. Nothing upsets her ..she has been in the lake, over bridges, worked buffalo and cattle. 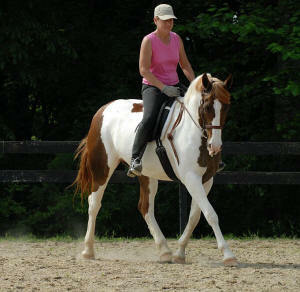 She was started Parelli style by an excellent trainer and is ready to go into formal dressage training. Congrats Carol....hope you enjoy her as much as I have ! A very dynamic, elegant filly out of a proven producer. Spectacular, athletic trot that shows both huge extensions and airy suspension. She has the moves and the drive to sustain a superb dressage or driving career and a lovely disposition to win your heart!